View cart “Precision Garden Seeder Add-On Seed Plates 645 (set of 5)” has been added to your cart. Squirrel Buster Plus Wild Bird Feeder 660 is built tough with quality material to resist damage from squirrels, corrosion and UV degradation. 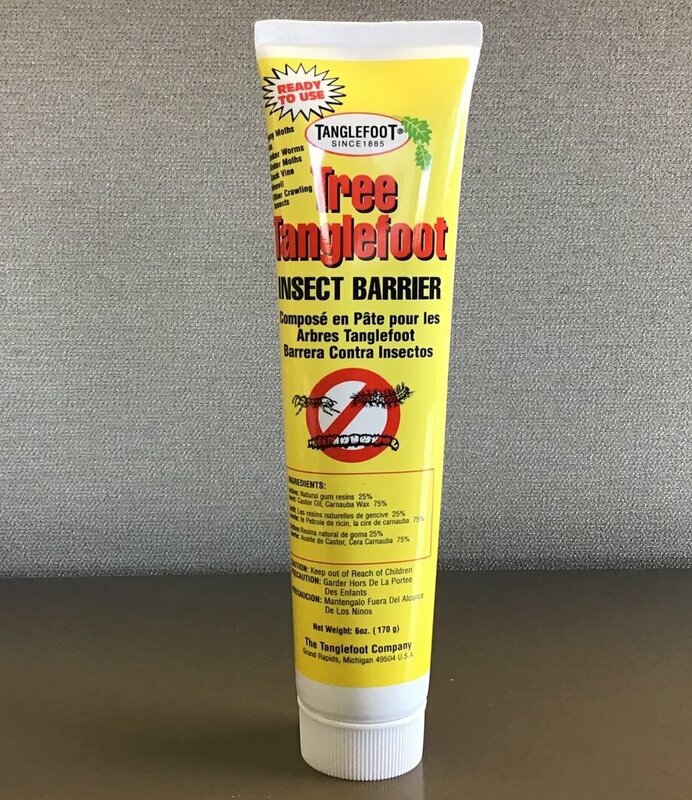 It is very effective against Red and Grey Squirrels and even some of the larger nuisance birds. 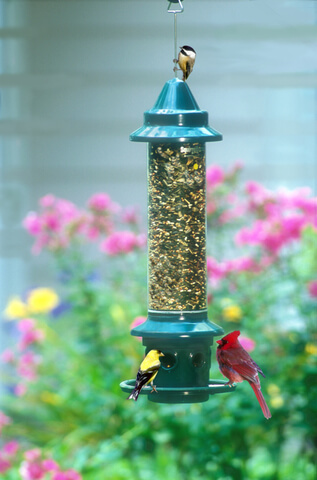 Enjoy many years of bird feeding enjoyment with this top of the line feeder. Included with this feeder is the Cardinal Ring System – designed to provide Cardinals with the secure grip they prefer while facing their food. Some of the other birds attracted include Nuthatches, Chickadee, Finches, Redpolls, Siskins, Grosbeaks, Jays and Juncoes. How It Works: Openings in the bottom of the feeder shroud align with seed ports providing birds access to the seed. When a squirrel climbs onto the feeder its weight automatically forces the shroud down closing the seed ports. Squirrels and large birds are foiled but not harmed in any way. Patented Seed Ventilation System allows for air circulation keeping seed dry and minimizing loss in hot humid weather. Detachable components allow for easy cleaning with no tools required. Comes with Cardinal Ring System. Squirrel Buster Plus holds approximately 1.5 kg (3.3 lb) of seed. Measures 55 cm (22″) tall by 15 cm (6″) across.